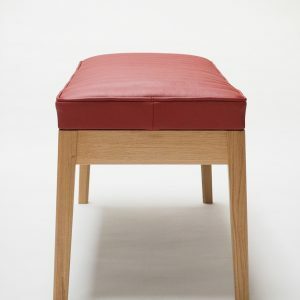 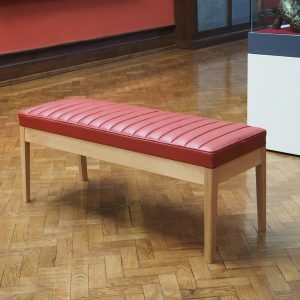 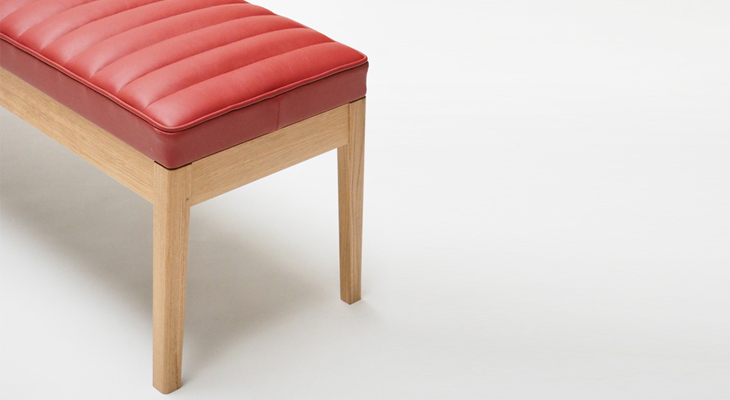 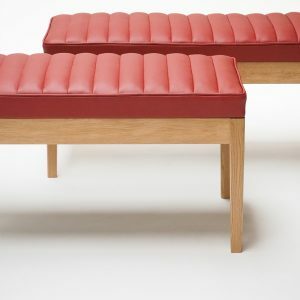 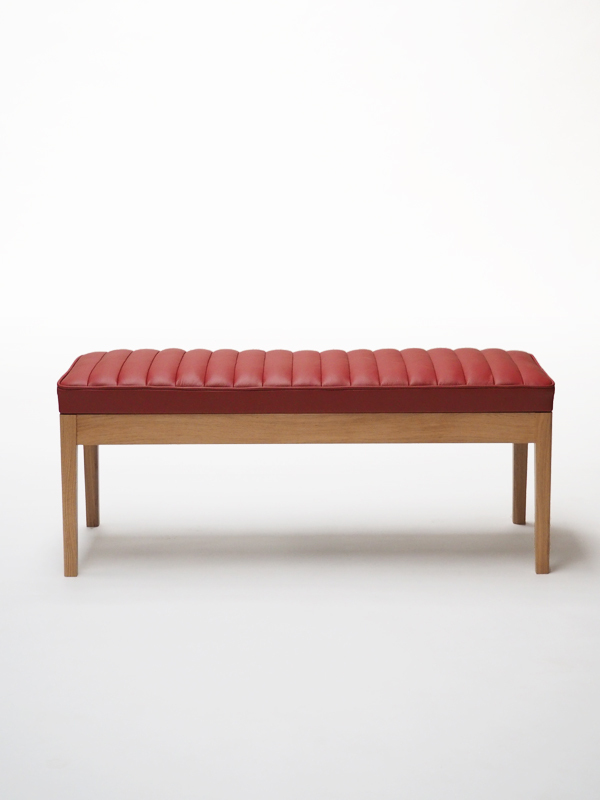 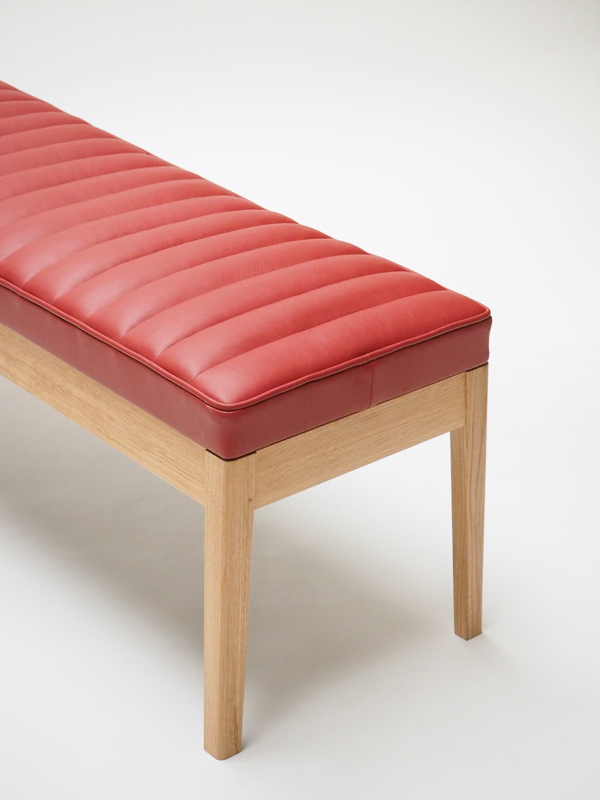 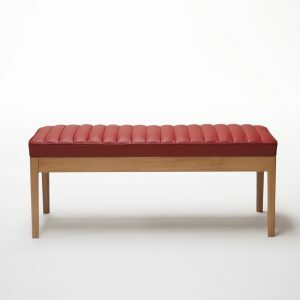 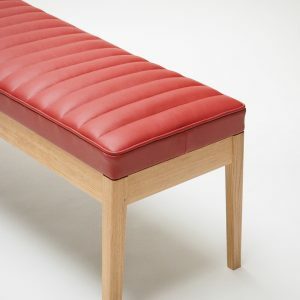 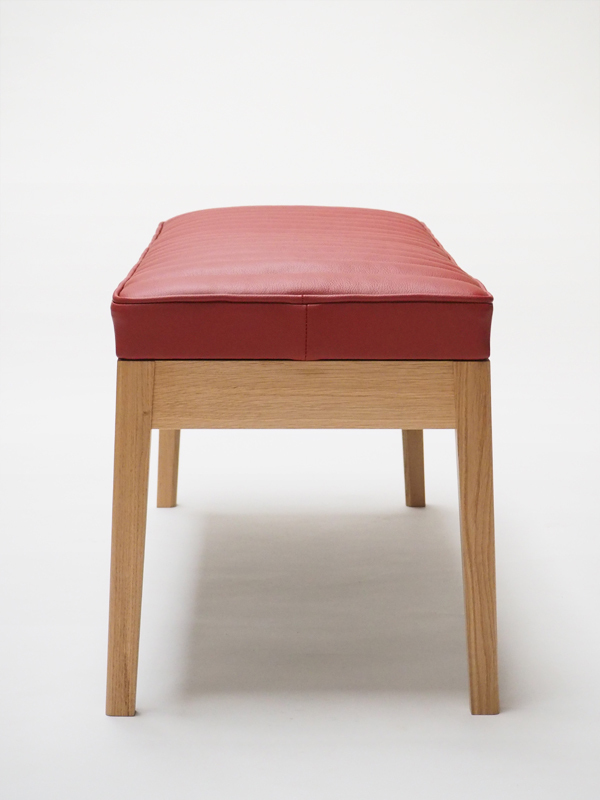 Brief: To supply two benches for the Beverley Art Gallery based on my Oscar Bench design. 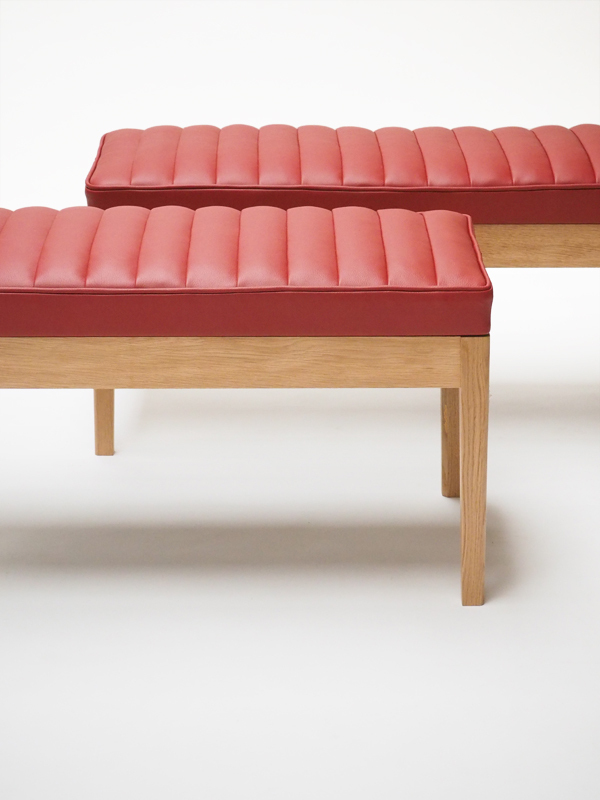 The dimensions of the components were increased to make the bench robust enough for a public space. 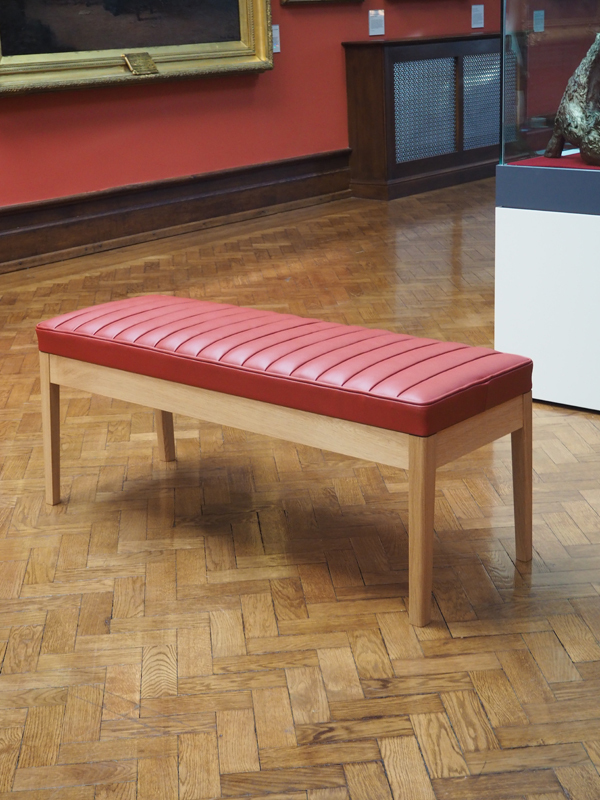 The beautiful leather was selected to match the colour of the Gallery’s walls.